Emergency psychiatrists and others who deal with patients in an acute suicidal crisis have long hoped for the discovery of a fast-acting medication to relieve the severe depression that has driven many of these patients to attempt suicide. While there are effective antidepressants on the market, they often take weeks to bring about improvement. In Houston's Ben Taub General Hospital, where about 5,000 people annually require emergency psychiatric evaluation, psychiatrists are studying whether the anesthetic ketamine might be a magic bullet to quickly bring patients out of the throes of severe depression, reported NPR on January 30. In a double-blind study, psychiatrist Sanjay Mathew, M.D., and colleagues at Baylor College of Medicine are giving ketamine to severely ill patients who have not responded to SSRIs or other antidepressants. Unlike drugs that target serotonin, ketamine activates the glutamate system. 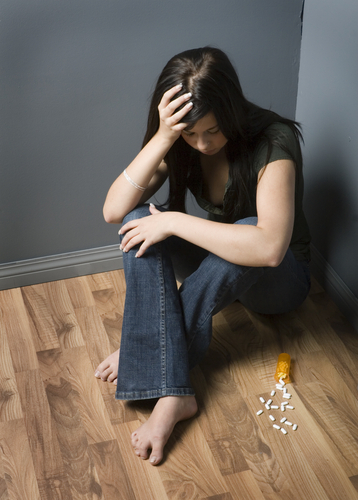 Read more about the potential role of ketamine in treating depression in Psychiatric News.